Click on the links below to nominate your horse for any of the listed awards. Nominations for all awards close 25th of April 2019. 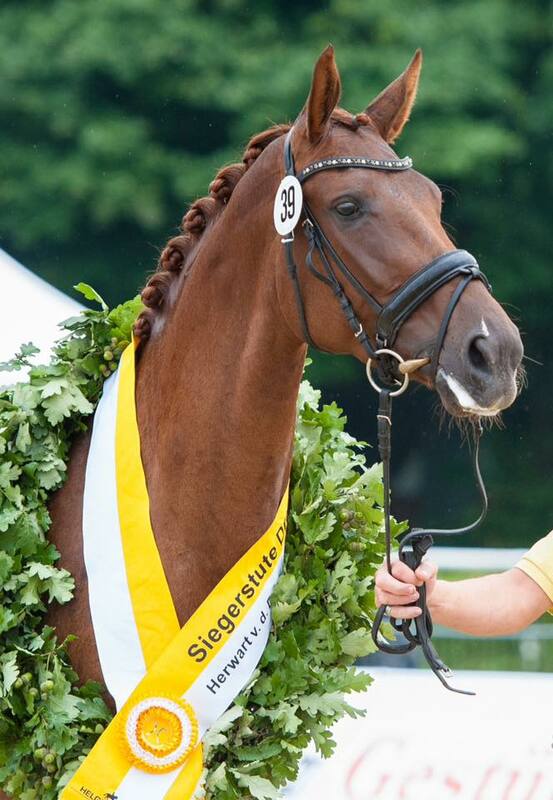 In recognition of the outstanding temperament and rideability of the Hanoverian Horse, we offer the Amateur Owner Rider Horse of the Year Award. 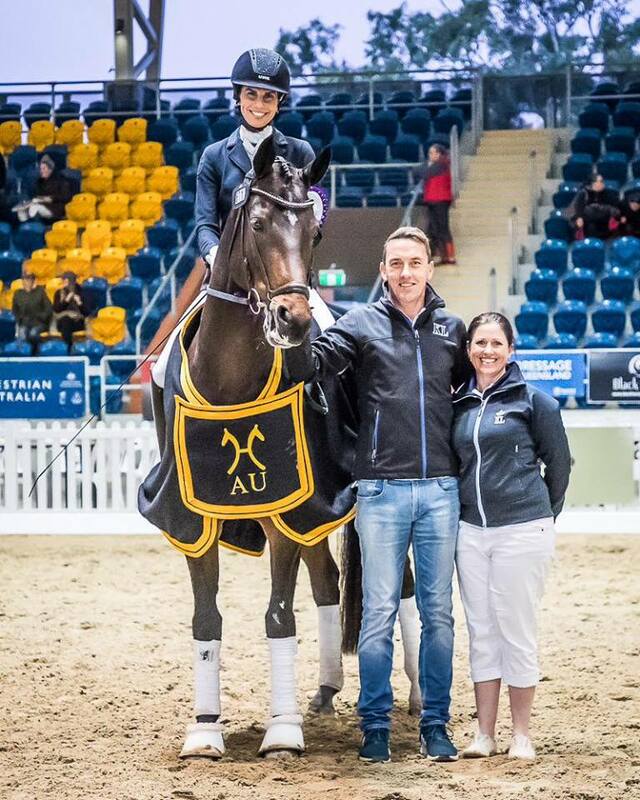 The Amateur Owner Rider Horse of the year is open to all horses registered with HHSA competing in any Olympic Discipline, Showing and Para-Equestrian with an Amateur Owner Rider (declaration to be signed with entry). 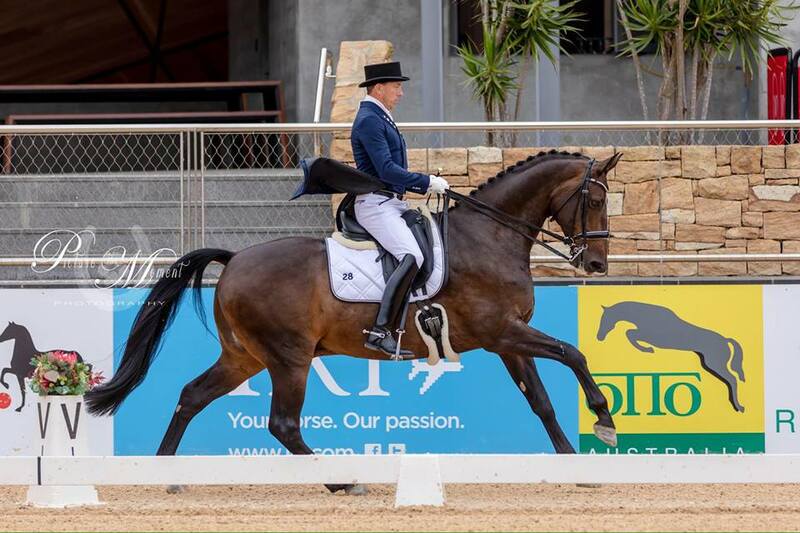 Hanoverians are the horse of choice for any talented young rider in sport, and we are delighted to offer this annual award for all HHSA registered horses that compete with a rider up to and including 21 years of age (as at 31 December 2018). 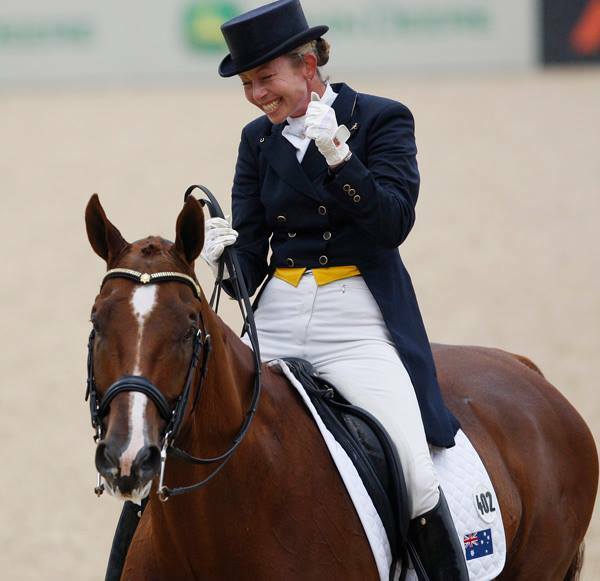 This award is open to horses that compete in any Olympic Discipline, Showing and Para-Equestrian. This award recognizes HHSA Registered Horses who may not yet be at the top of their sport, but are well and truly on the way there! 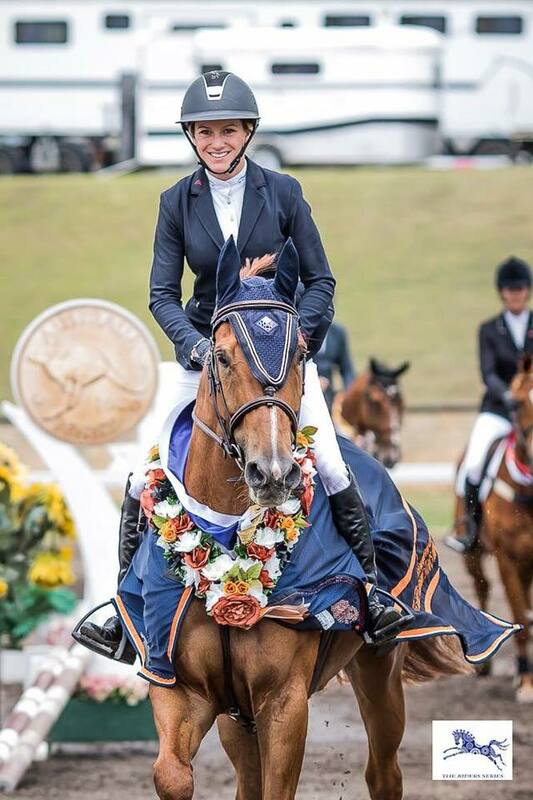 This award is open to horses greater than six years old that compete in any Olympic Discipline, Showing and Para-Equestrian and are showing talent and potential as they rise through the levels. 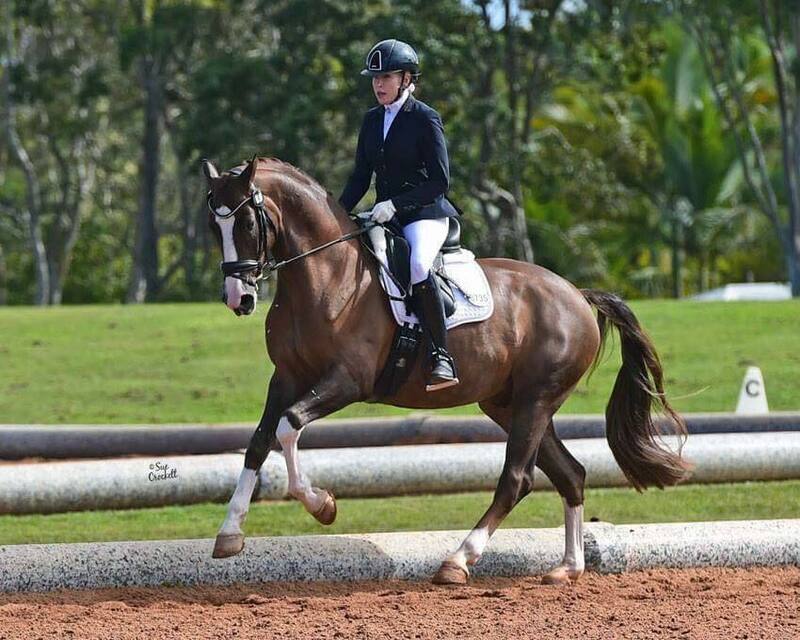 Open to HHSA registered horses that have achieved outstanding success in any Olympic Discipline, Para-Equestrian or Showing in the previous calendar year. This is the highest and most prestigious award for sport that a HHSA horse can win in Australia. To celebrate the up-and-coming HHSA registered horses in sport, the Rising Star Horse of the Year Awards are offered in each age category for 4, 5 and 6 year old horses that have achieved outstanding success in any Olympic Discipline, Para- Equestrian and Showing. Ask any breeder what the most important part of their breeding program is- and the likelihood is, they well tell you it is their beautiful mares. The mares are the basis for sport and breeding successes and their value cannot be overstated. In recognition of the outstanding contribution our broodmares make to the HHSA Studbook, we offer this new award from the 2019 year, to celebrate a broodmare who has produce several top horses in their breeding career. The title “Broodmare of the year” is the highest award a mare can achieve. This award can only be won once in a mare’s lifetime. Stud Book mares are eligible for this title. 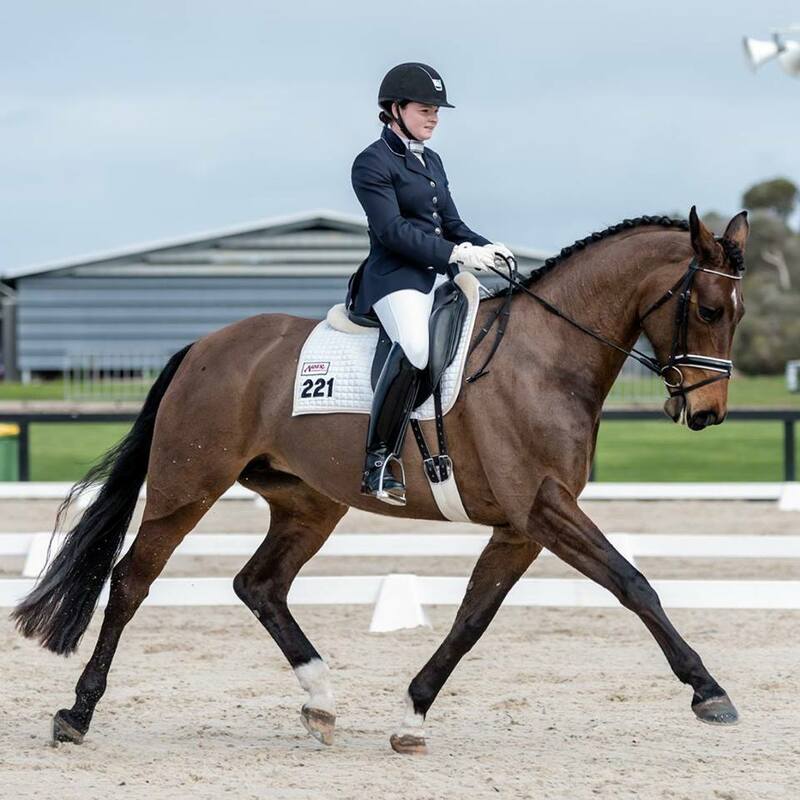 By completing the submission form, the owner of a mare can notify the HHSA that their mare has received at least five placings 1st to 3rd at Medium or above level Dressage or C Grade Show jumping, or at least one place 1st to 5th plus two other placings in 2 Star Three Day Eventing. Once approved, this will entitle the mare to the Performance Mare Award.